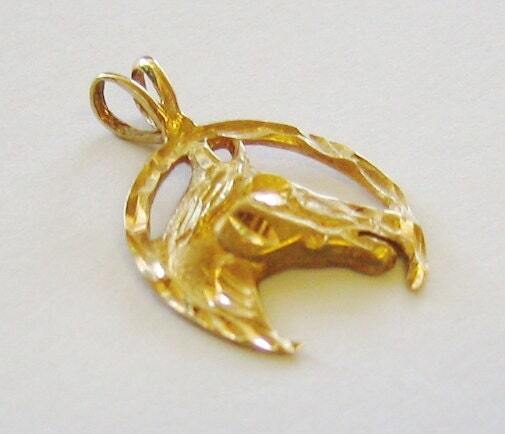 Cute...14K Solid Yellow Gold, Unisex Lucky Horseshoe Pendent or Charm. 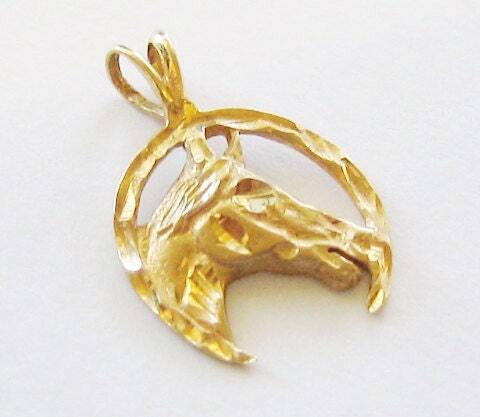 Cute...14K Solid Yellow Gold, "Unisex" Lucky Horseshoe Pendent or Charm. In Excellent Original Condition... 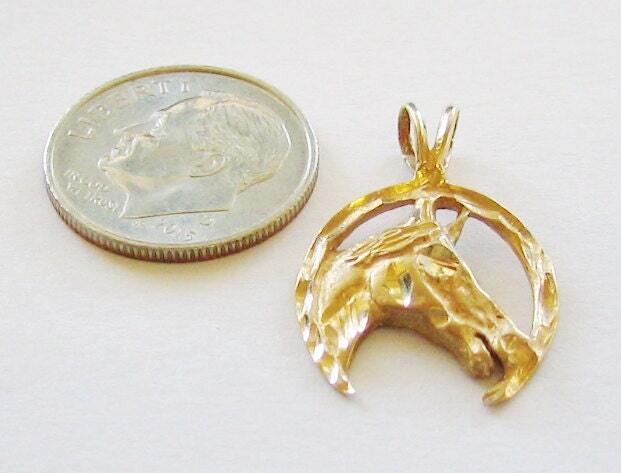 Stamped 14K , and Measures 7/9th of an Inch in length x 6/10th of an Inch in width , And weighs 1.5 Grams. 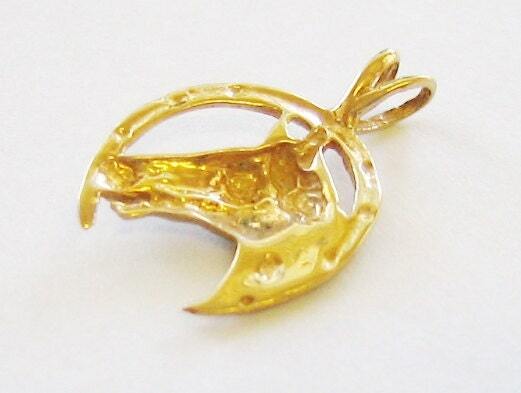 We reserve the right to end this listing early, as we have items for sale in various channels.